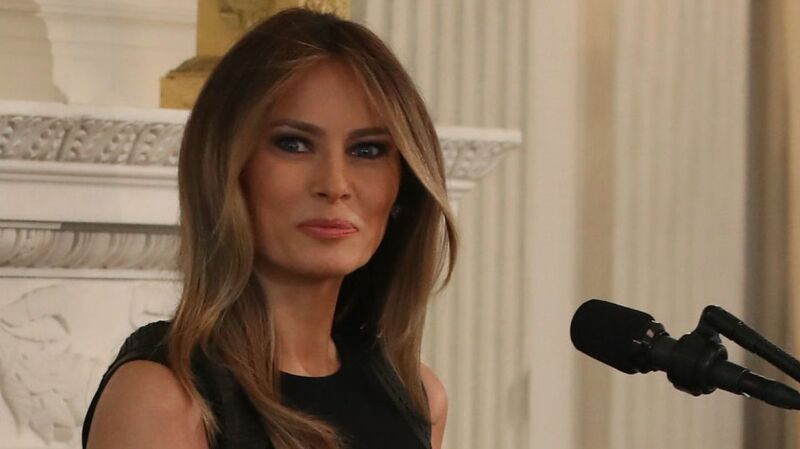 A Change.org petition about first lady Melania Trump continues to explode in popularity, attracting over 230,000 signatures and becoming the site’s most signed campaign this week. The petition calls for her to either move to the White House or personally pay for her New York City security expenses. There are thousands of responses on the petition’s page, as commenters air grievance after grievance about what they believe to be a misuse of taxpayer dollars. “Why should the U.S. taxpayer carry the burden for her security away from the [White House]?” one person asked on the site. Last month, the Secret Service requested $60 million in additional funding to protect the president and his family, according to a report in the Washington Post. The petition seeks to reach 300,000 signatures total and, per the page’s description, will be delivered as a letter to Senators Bernie Sanders (I-VT) and Elizabeth Warren (D-MA). Though liberal favorites, neither Sanders nor Warren is on the Senate Appropriations Subcommittee on Homeland Security, which oversees the U.S. Secret Service budget.